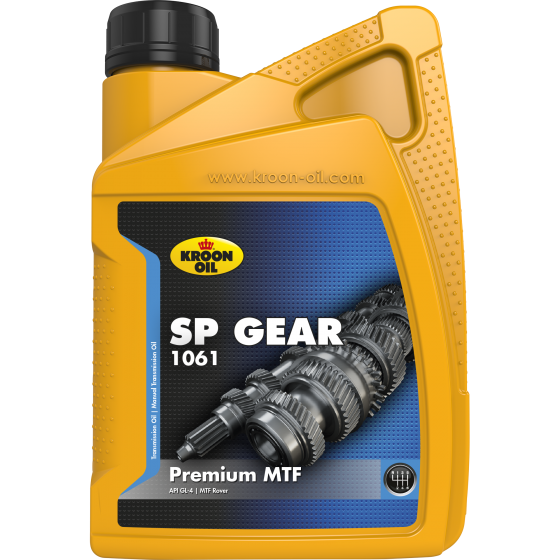 SP Gear 1061 is a special transmission oil. The product has been specially developed for use in manual transmissions of the PG-1, Gertrag 283 and R65 types. These transmissions are used in various Rover and MG models. SP Gear 1061 is also used in manual transmissions in all Landrover models and a range of Honda models.